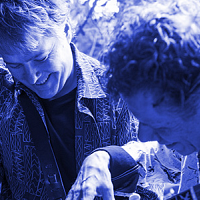 The Grammy-winning duet, Chick Corea & BÃ©la Fleck, two master songwriters, musicians, and band leaders, meet again for a remarkable duet of piano and banjo. âUneasy lies the head that wears a crown.â Shakespeareâs rousing, thought-provoking play Henry IV dramatizes young crown prince Halâs rise to the throne as King Henry V. Rebellions and foreign enemies aside, King Henry IVâs biggest challenge may prove to be fathering his son Hal and preparing him to be the future king of England. The crown prince spends his days carousing in taverns with his friend Sir John Falstaff, one of Shakespeareâs most dynamic and beloved characters. 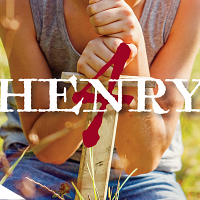 From the antics of the future king, to the rebellious threat of Hotspur and to the Battle of Shrewsbury, CRTâs production combines both Parts 1 & 2 of Shakespeareâs epic coming-of-age story of privilege, politics and power. Celebrating the beauty of the outdoors and the 50th anniversary of Zion National Park with pieces by Carter Pann, Dan Welcher, Alex Shapiro, and John Mackey.